Tick . 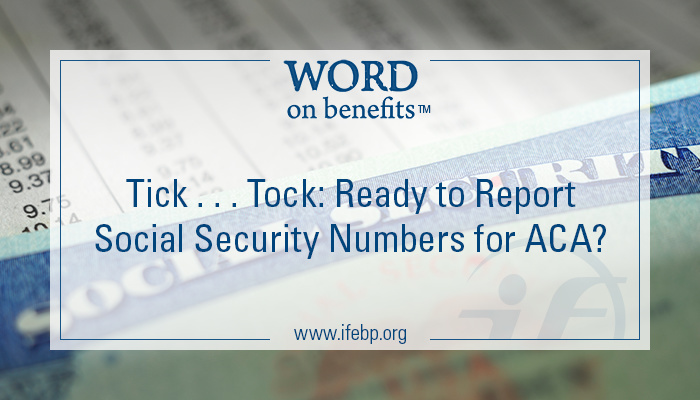 . . Tock: Ready to Report Social Security Numbers for ACA?